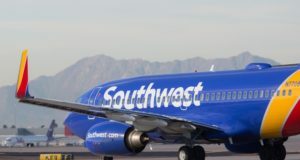 Both airlines have decided to extend the flight cancellations prompted by the grounding of the Boeing 737 MAX 8. Safety cards stating that the Norwegian and Southwest Airlines plane is a MAX 8 leaves passengers worried. 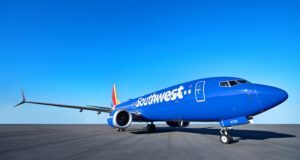 A human heart is left on board a Southwest Airlines flight, forcing the pilot on the following flight to turn around. 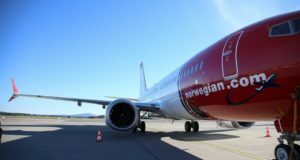 North America’s biggest low-cost carrier is looking at flights to Europe within the next few years. 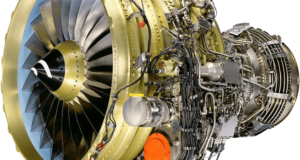 The FAA sends out a new emergency directive for the inspection of fan blades in CFM56-7B engines. 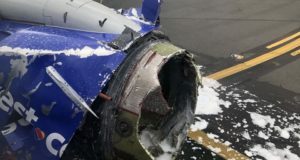 A radical measure to immediately check engines follows a mid-air explosion last week. 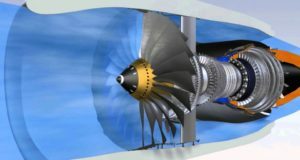 The US demands inspections of all fan blades on all CFM56-7B engines with a certain number of flights. 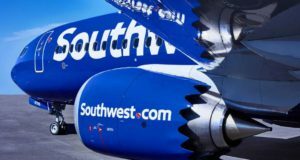 An engine blows in mid-air on Southwest Airlines flight, killing one female passenger. 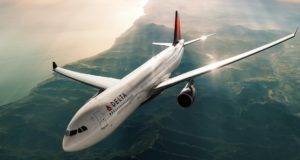 Delta Airlines is being generous, and people working for its competitors are not too happy.